HOME / NEWS / ★GOODS unveiled★EXILE ATSUSHI LIVE & TALK SHOW "LIVING ROOM" to be held in Kagoshima! 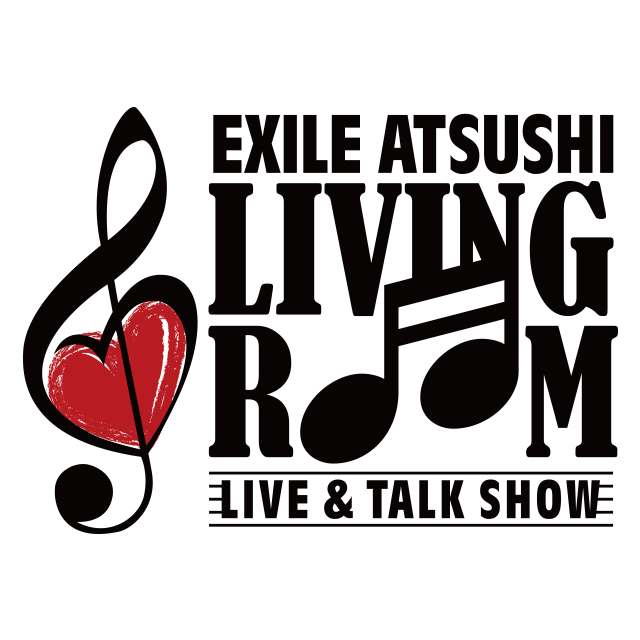 ★GOODS unveiled★EXILE ATSUSHI LIVE & TALK SHOW "LIVING ROOM" to be held in Kagoshima! will be held in Kagoshima!! will be held in Kagoshima! This project is EXILE ATSUSHI's lifework!! *Tickets are required for customers 6 years old and older, and children below this age are not allowed to enter the concert venue. *The opening time and the starting time of the show are subject to change. *Some parts of the show are subject to change depending on circumstances.